If you are 30+ years enjoy. 8-bit videogame sound toy. An audio flashback to the days of dusty cartridges and blistering rectangle gamepads. 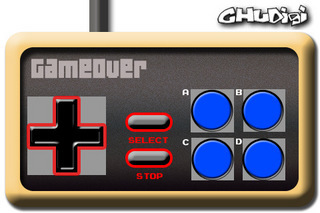 Use D-pad with buttons to change sounds. It plays quirky blips, bleeps and warbles. Not a game. If you are 30+ years enjoy.